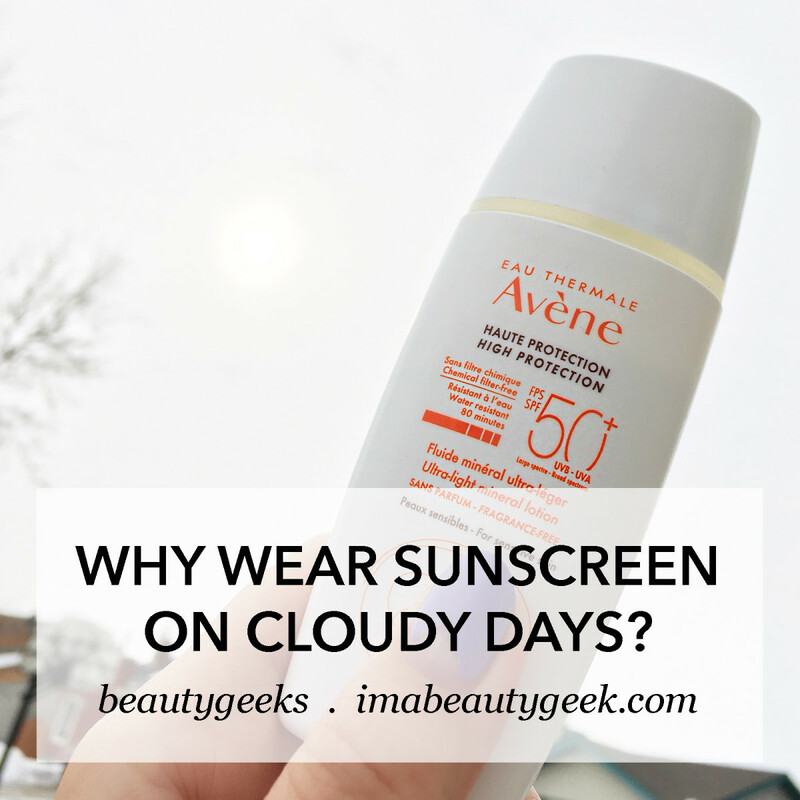 WHY WEAR SPF ON CLOUDY DAYS? 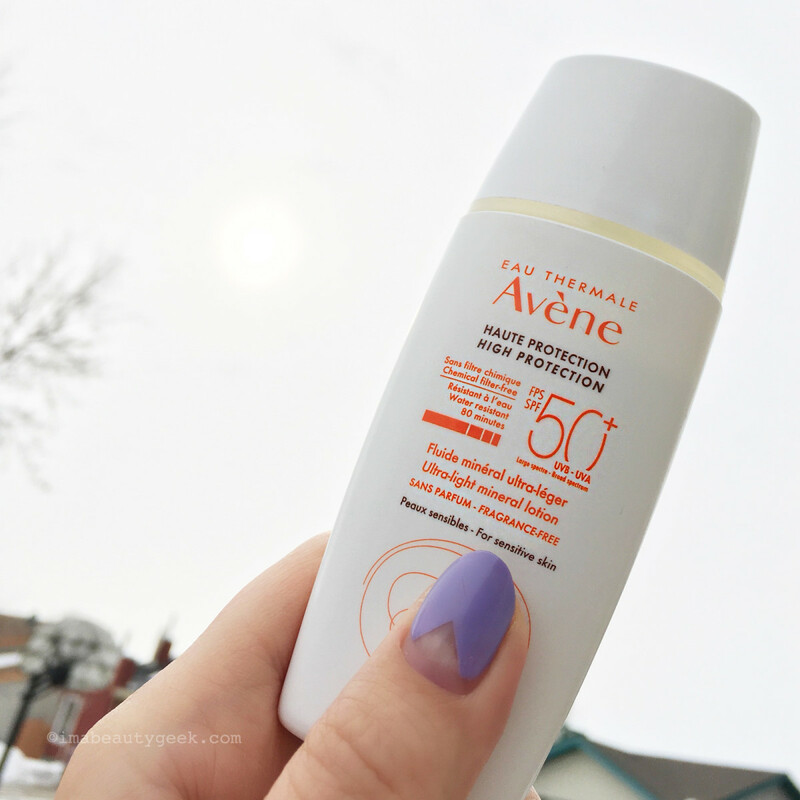 If the photo in this post doesn't illustrate why we need sunscreen when the sun's lurking stealthily behind clouds, I don't know what will (before UV damage shows on our skin). 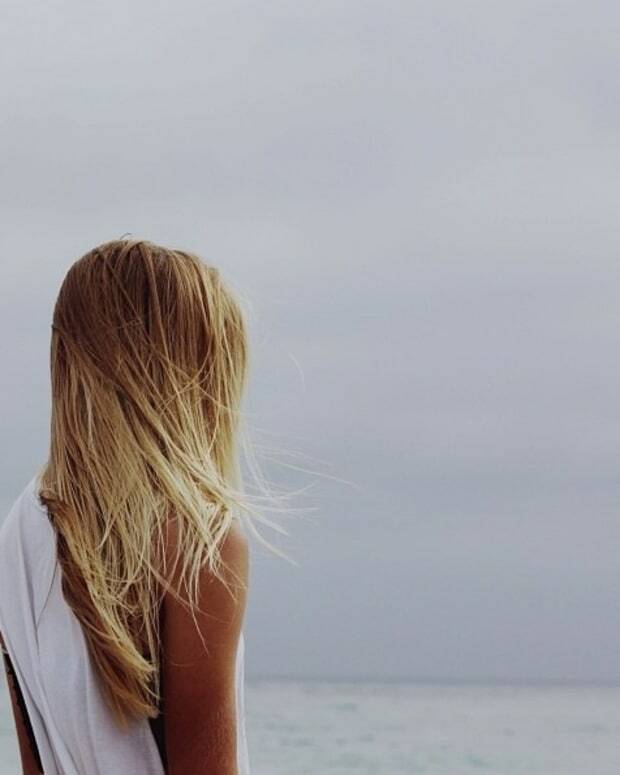 Three reasons to get your SPF on when it's overcast – even now. 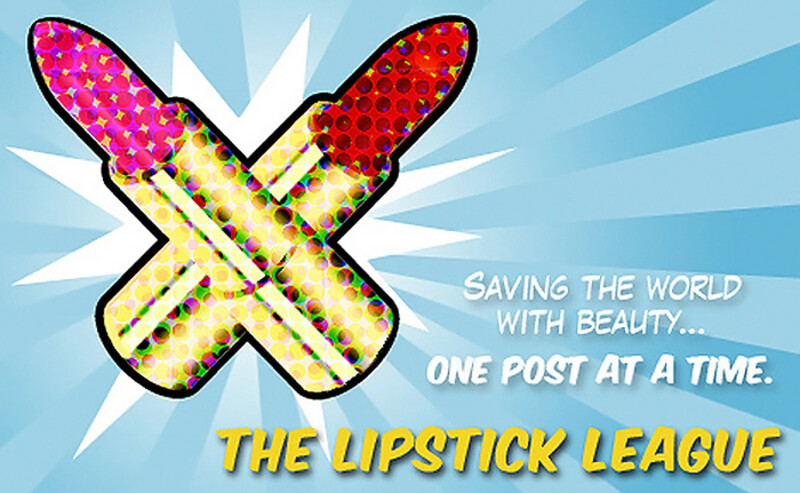 Today&apos;s Lipstick League Q: "What’s the last skincare product you used on your face?" Erm – well, at the risk of sounding boring (at best) or preachy (at worst), my answer is the same as last week&apos;s. Despite it having been the first fully overcast-all-day in a while in Canada&apos;s second-sunniest (in hours per year) city, Winnipeg, Manitoba, I slathered my face in Avène SPF 50+ Ultra-Light Mineral Lotion. That&apos;s because I know – and most of you know this too (maybe you caught this fact-or-fiction post?) – clouds offer scant protection from UV damage. That&apos;s the first of three reasons you need sunscreen on cloudy days. 1) Clouds don&apos;t block as much UV as you think. According to Dr. Sonya Cook, a derm based in Toronto at Compass Dermatology, clouds only filter out about 10 or 20% of UV rays. It&apos;s overcast, but the sun&apos;s still visible behind the clouds. And who checks to make sure it&apos;s fully obscured? The image (above) that I snapped for this post is a clear illustration of why cloudy days don&apos;t mean UV safety. You might think you&apos;re safe because you don&apos;t see the sun, but how often do you look up to check? Granted, some cloudy days are darker than others, but your skin would be happier protected against any stealth UV exposure. Anyone else remember Neutrogena Ultra-Sheer Cloudscreen sunscreen? 2) UV rays ricochet off reflective surfaces, like water (including droplets in the air) and snow – they bounce off pavement, sand and grass, too. Right now the UV-bounce from the ton of snow still on the ground in Winnipeg is nuts – the glare even on overcast days calls for shades as well as sunscreen. Clouds block UVB pretty easily – hence overcast conditions – but UVA is sly, invisible and persistent. 3) We underestimate early-Spring sunshine because it&apos;s cold or chilly out. Painted Ladies Self care is essential! 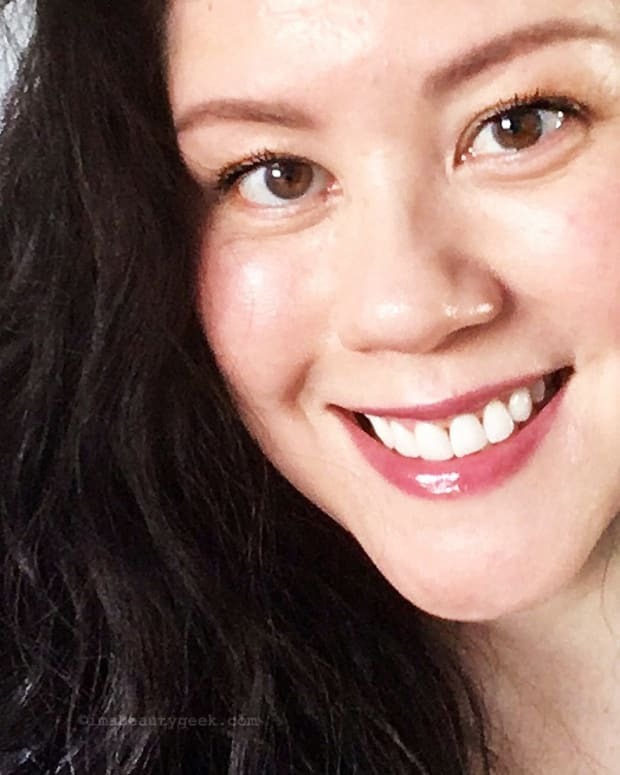 Sheila shares two charcoal-based skincare products from Biore that will get your pores unclogged and entirely cleansed. Prime Beauty I tried the no!no! PRO hair removal device. I take you through its use step by step and show you before and after pics. Hint: it’s life changing! Realizing Beauty Do you think you can ever be too old for unicorns? Christa reviews the Too Faced Life’s a Festival Collection and shares why this whimsical collection infused with the loving energy of rose quartz crystal and an absolutely heavenly scent has both her, and her 10 year old daughter, excited. Slashed Beauty Have you seen the brand new Almay Shadow Squad Eyeshadows? Take a look at how much you can get out of one quad, and take a closer look at three of my favorites! we heart this Nothing can hide from Urban Decay All Nighter Waterproof Full-Coverage Concealer. NOTHING! Beautygeeks is craving mini chocolate eggs and it’s all CND’s fault. Dare you not to crave them too after seeing the Chic Shock collection of swatches. Blushing Noir It’s got a fussy applicator… but it’s worth it! Find out how to apply Maybelline TattooStudio Waterproof Eyebrow Gel to get it to look perfect every time! EauMG is so sick of this cold weather! That’s why she&apos;s escaping this icy sludge with things that smell like tropical fruits and flowers. 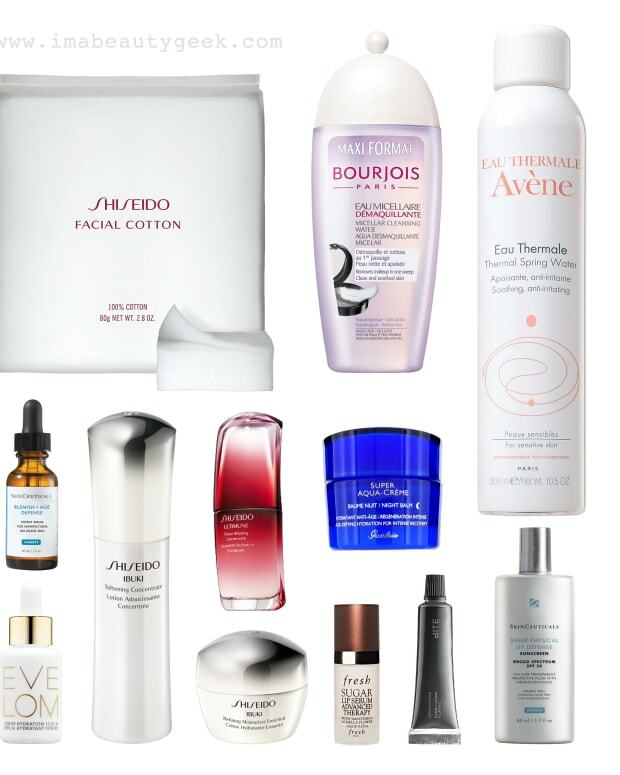 So what&apos;s the last skincare product you used on your face? And does anyone else think that maybe Neutrogena should release Ultra-Sheer Cloudscreen sunscreen, even if it&apos;s their same SPF formula in a "cloudy-day" bottle? Or that every brand should throw SPF in a "Cloudy Day" packaging? Would it sell?? HOW LONG DO YOU SPEND ON YOUR SKIN EACH DAY?